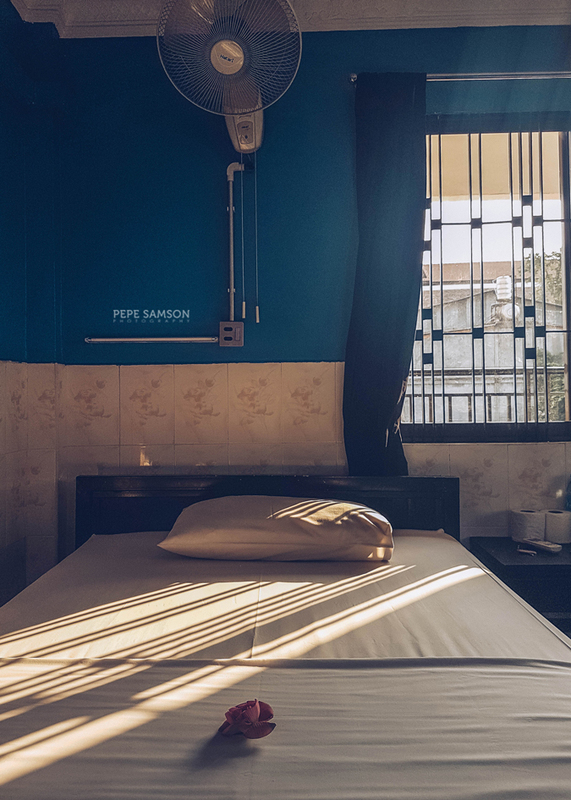 While I love plush beds, bathtubs, and private verandas, I’ve always been curious about the hostel culture. 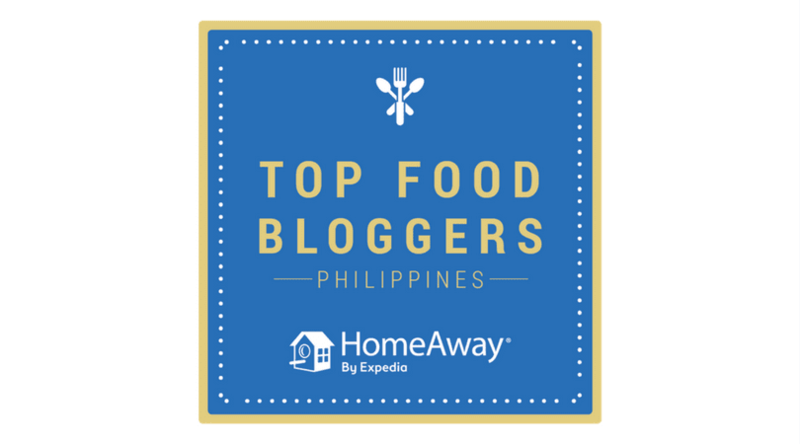 A lot of my friends—most of them even more well-traveled than I am—prefer staying in hostels not just because they are way cheaper, but also because it allows them to meet like-minded travelers, whom they end up going places with. 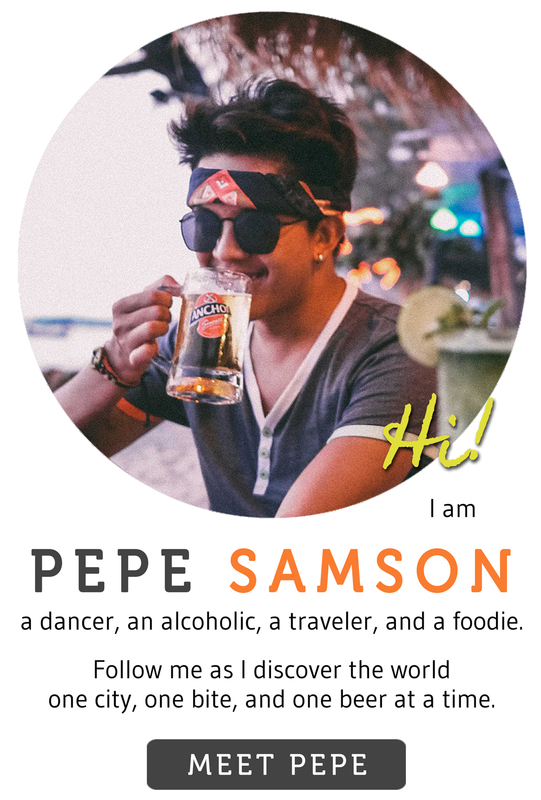 I’m always game for some new friends to share a beer or travel with, so one night in Manila, to introduce myself to this culture, I randomly checked in to a hostel in Poblacion. But—as luck would have it—nobody else was billeted into that 6-bed dorm that night! Just imagine how “social” I was then. 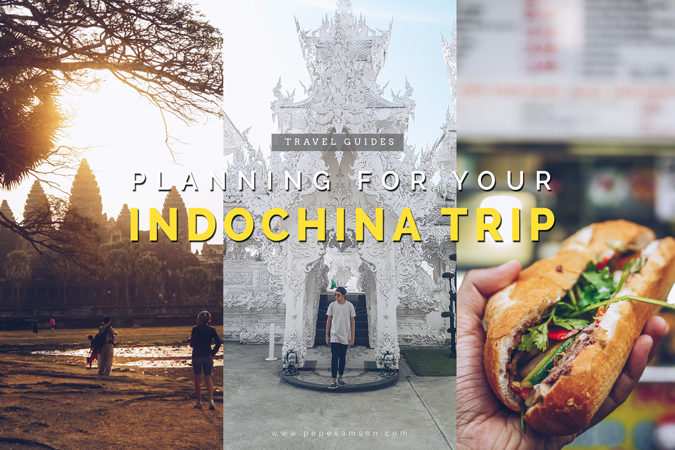 And so, while planning our Indochina trip, I made sure to express my desire to stay in hostels to my travel buddies—and happily, they’ve been thinking of the same thing! 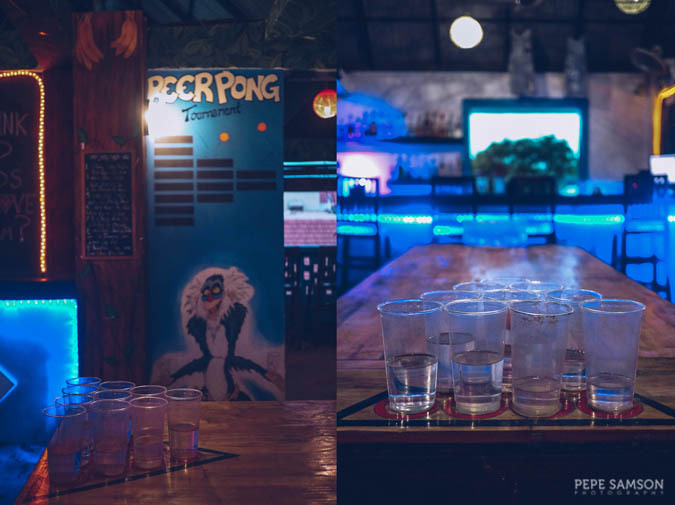 Excited to bond with random strangers, have long beer pong nights, and meet people from all over the globe, we dived headfirst into the hunt for the best hostel in Siem Reap. 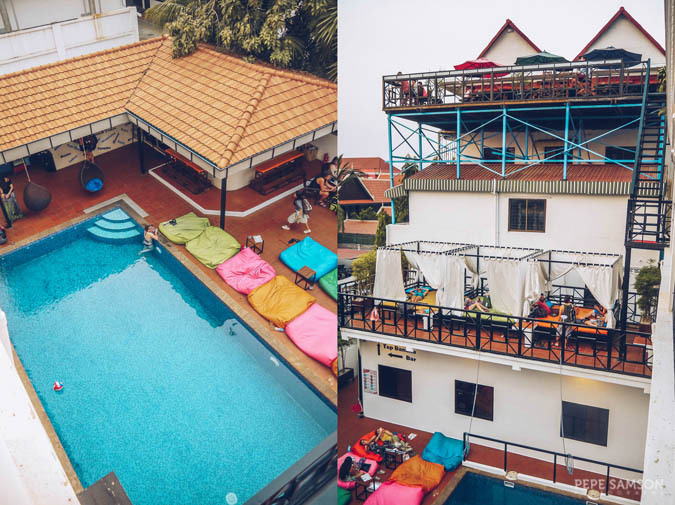 Our search led us to the Mad Monkey Hostel—which seemed like a perfect fit for our preferences and interests. 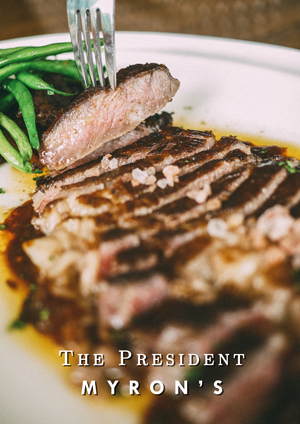 And with a high ranking in Trip Advisor, we knew we simply couldn’t go wrong. Fun. Chill. Awesome. 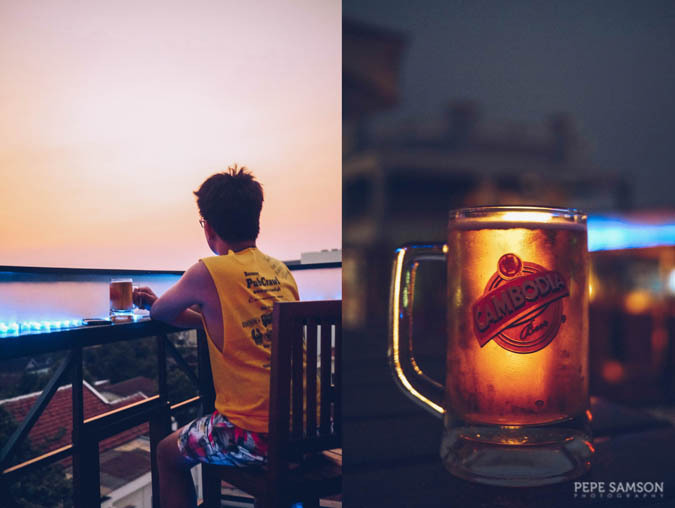 These are the best three words to describe Mad Monkey Hostel. 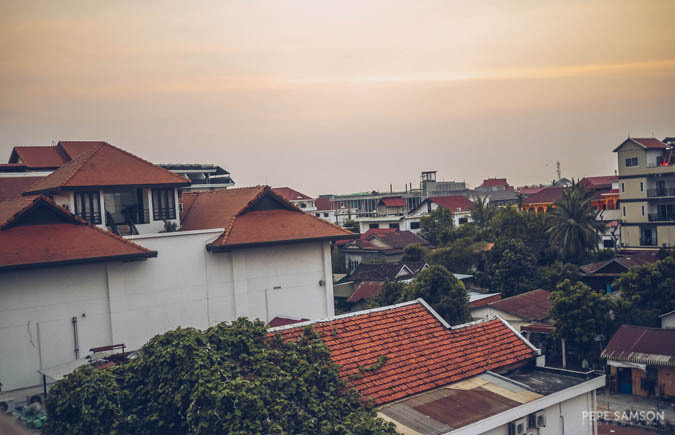 This 100-bed hostel located at the heart of Siem Reap was our home for 2 days. 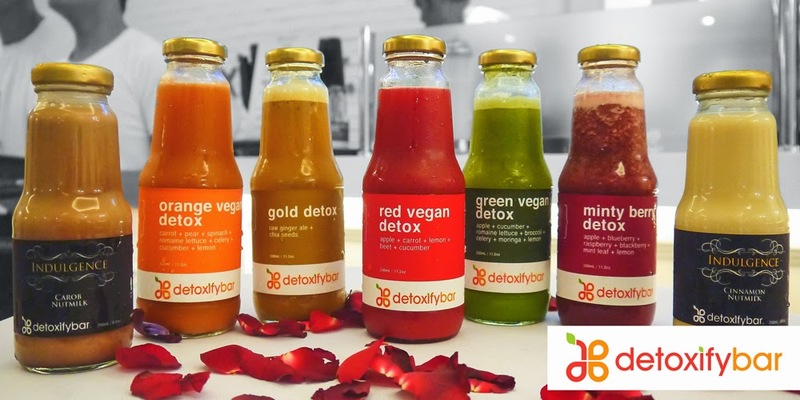 Read on to find out more about our amazing stay. 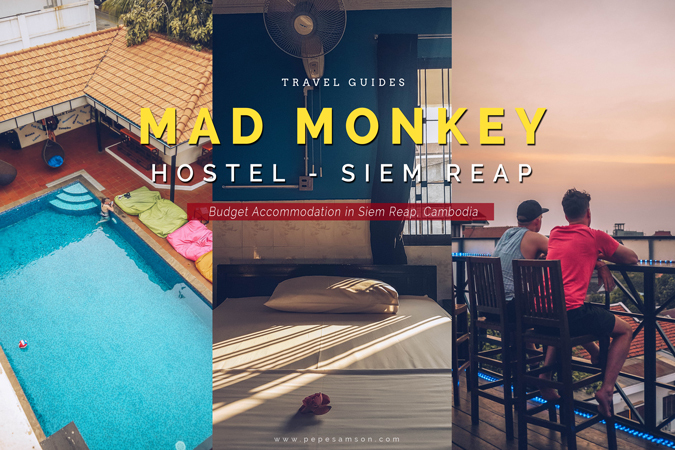 Mad Monkey Hostel is centrally located in Siem Reap, just a 10-minute ($5) tuk tuk ride away from the Giant Ibis station (where we were dropped off coming from Bangkok). It is situated near shops, restaurants, and a bank, and is about 5 minutes away from the famous Pub Street by foot. 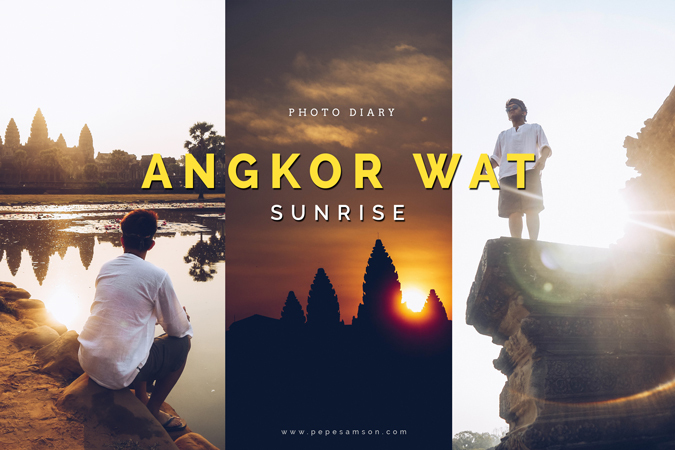 Only 7 km away from the Angkor complex, the hostel allows you to reach this must-see attraction in Cambodia in less than 30 minutes—a great choice of accommodation especially if you're planning to see the sunrise. Mad Monkey Siem Reap offers both shared and private rooms, and depending on your preferences (and how many you are in the group), you can either choose to stay in an all-female room, a mixed dorm (male and female), or a private room, where in you have to pay for all the beds (if you’re traveling alone). We figured that since we would be sightseeing all day and would be too tired to socialize by bedtime, we didn’t need a mixed dorm so we booked a 3-Bed Private Room. 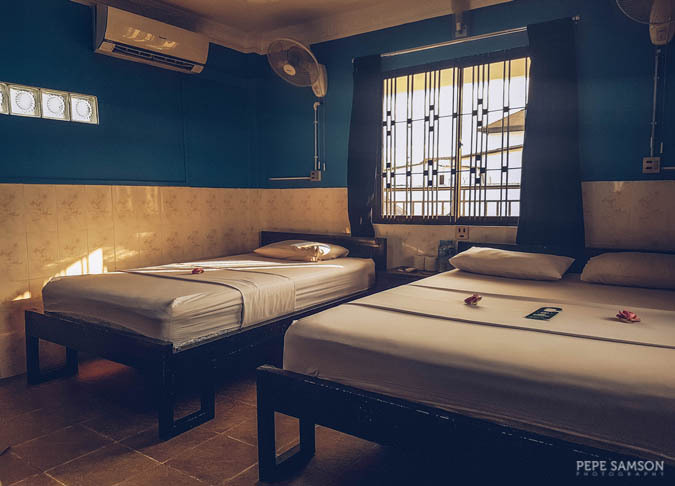 The room (comes with air-conditioning and free Wi-Fi) turned out to have one Twin Bed and one Double Bed—and was actually very spacious. The sheets were clean and soft, and there were bedside power outlets (always a plus). We arrived just before sundown so the light was pouring beautifully into our room, as you can see in the picture. We had our own bathroom, with a nice working hot-and-cold shower, a toilet with bidet, and a basin. 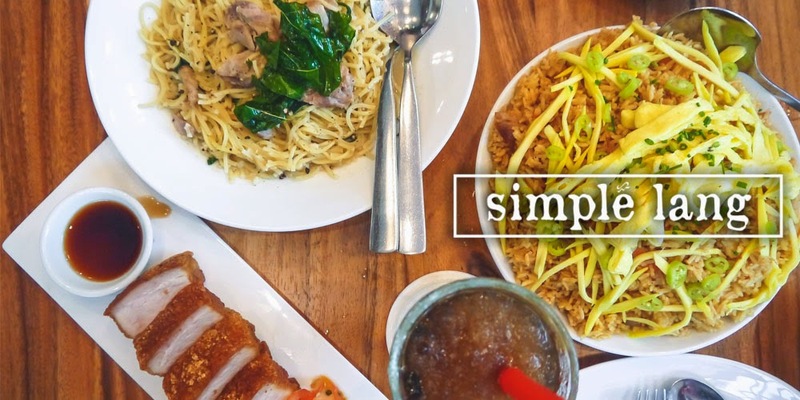 Just the basics—and really, everything you need when you’re traveling across Southeast Asia. 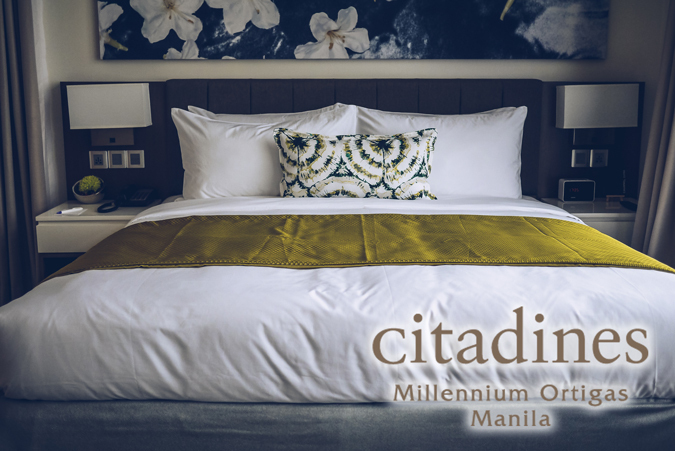 Towels are not automatically provided though; you have to make a $5 deposit with the front desk guys in order to get some—this can be refunded upon checkout. 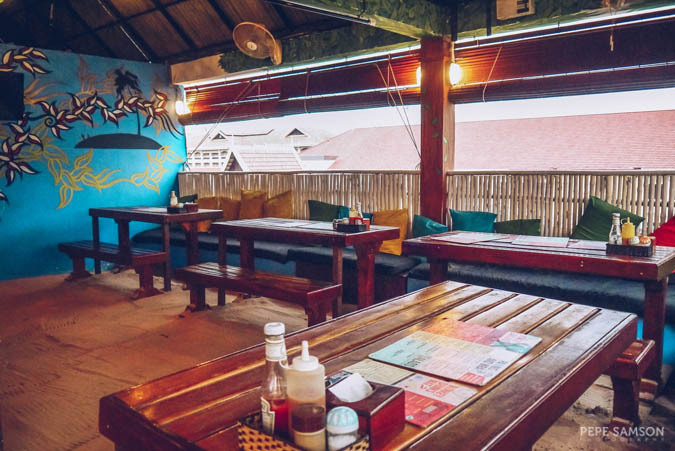 Mad Monkey Siem Reap has a Roofdeck Beach Bar and Restaurant, where you can grab a Khmer or Western lunch, indulge in $1 beers while enjoying Cambodia’s pink sunsets, or participate in keg parties and beer pong tournaments at night. The place is really cozy! There’s a covered area where there is actual sand, and here, we just kicked off our slippers and enjoyed the soft sand. There are tables scattered around, a beer pong table in the middle, and a bar on the other side, which, needless to say, was where I mostly sat. Outside this area is the deck equipped with more tables—this is where you watch the sunset. 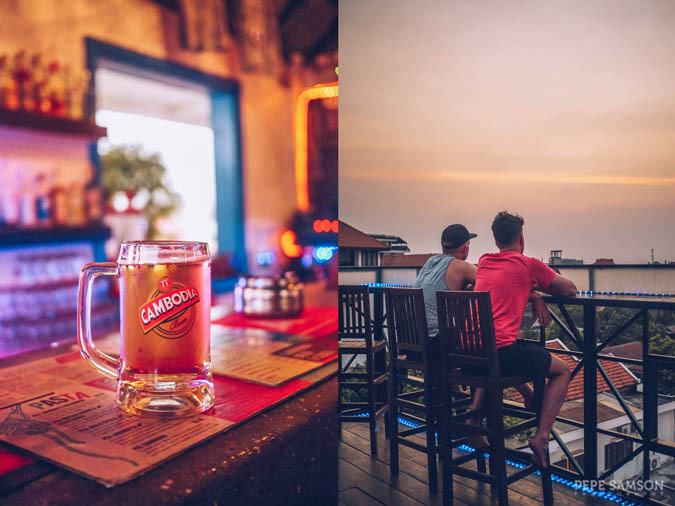 We were not able to try their food, but we did partake of their $1 beers—selections include Angkor, Anchor, and Cambodia, the three most popular beers in Cambodia. 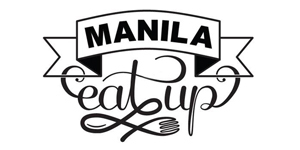 Man, you will say no to a mug of booze priced at $1 (PhP50)? 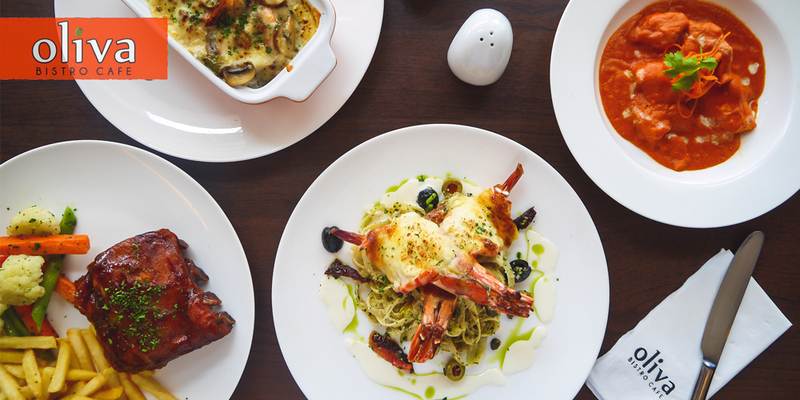 Too bad we didn’t experience the roofdeck parties—we went to Pub Street instead. But hey, that was one very cheap pre-game right there. 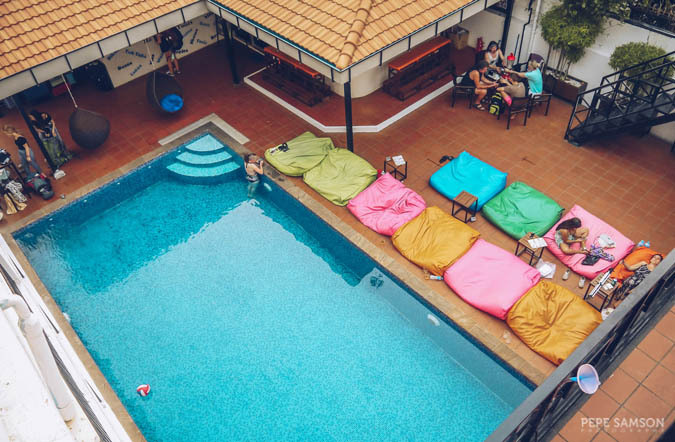 The hostel also has a Poolside Bar, where guests can order beers, cocktails or refreshments while they lounge around on oversized bean bags or dip into the swimming pool. 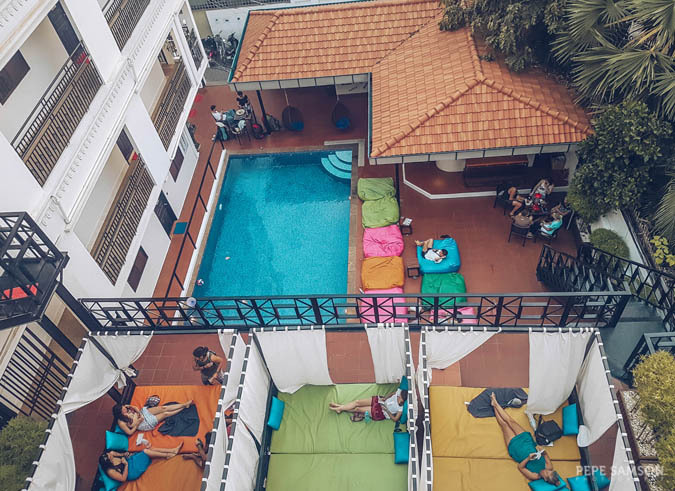 The first thing that greets guests upon entering the hostel’s premises is the swimming pool, situated right at the center of the property. 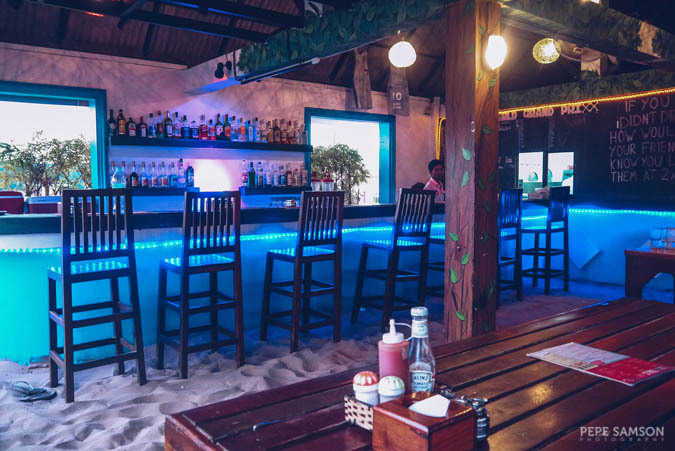 This is where you will find most of the guests lazily spending their day, meeting new friends, beer glasses in hand. 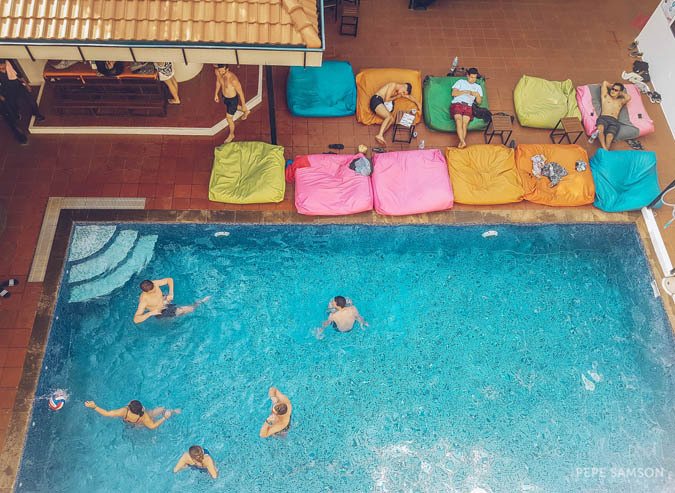 There are bean bags scattered around, perfect spots for reading, sunbathing, or maybe just people watching. A pool volleyball game is no stranger in this area. On the second level, there’s a Sundeck Lounge equipped with covered sunbeds. It exudes the same friendly and communal vibe as the pool area; however, I noticed that people who prefer a quieter time come here to relax. 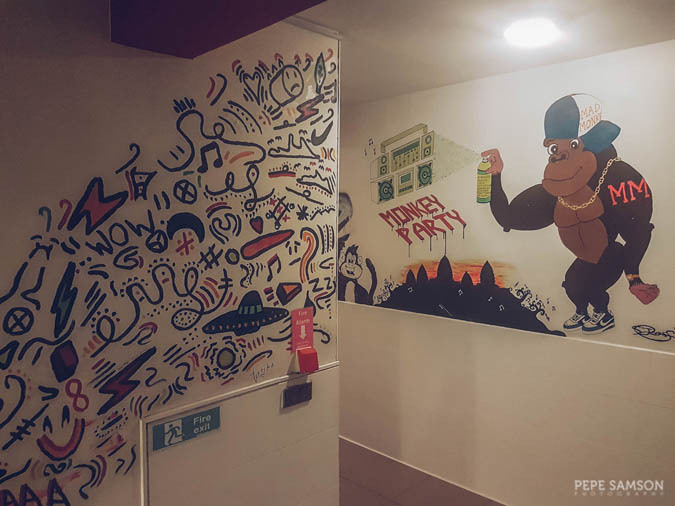 Mad Monkey Hostel truly encourages bonding among its guests—not only through its friendly vibe, room configurations, and communal areas, but also through the activities it offers. 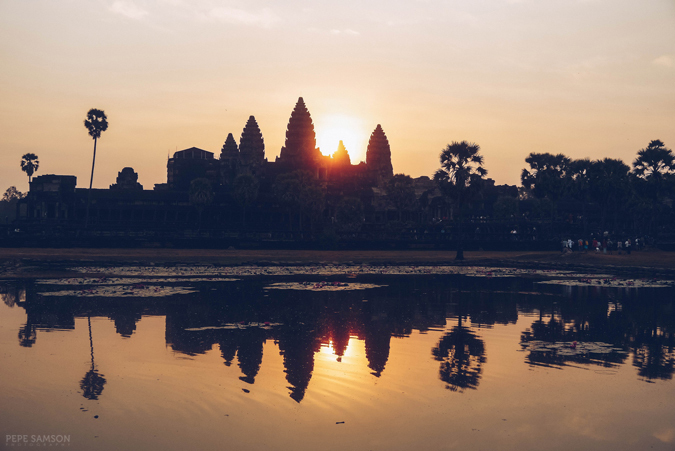 For instance, they offer group tours such as biking tours, Angkor Wat tours, and the Siem Reap Booze Cruise. I’m guessing the booze cruise works somewhat like a Pub Crawl in such a way that participants become friends after. 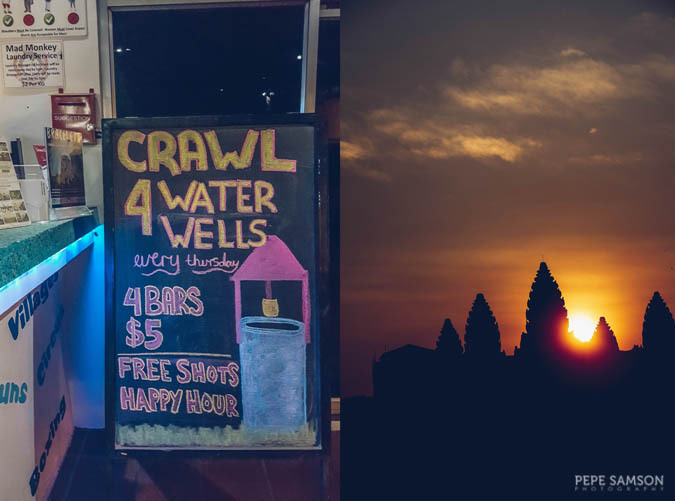 I would love to try it the next time I’m in Siem Reap! 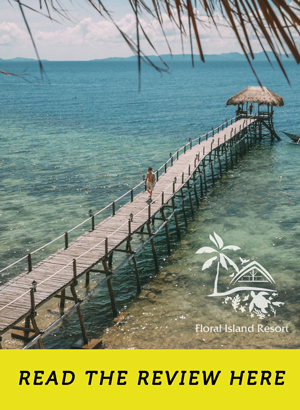 They provide information as well to other popular activities and attractions in Cambodia, like PHARE The Cambodian Circus , Khmer Kickbocking, and the Floating Village. If you need help with luggage storage, laundry, or VISA processing, simply approach their front desk. 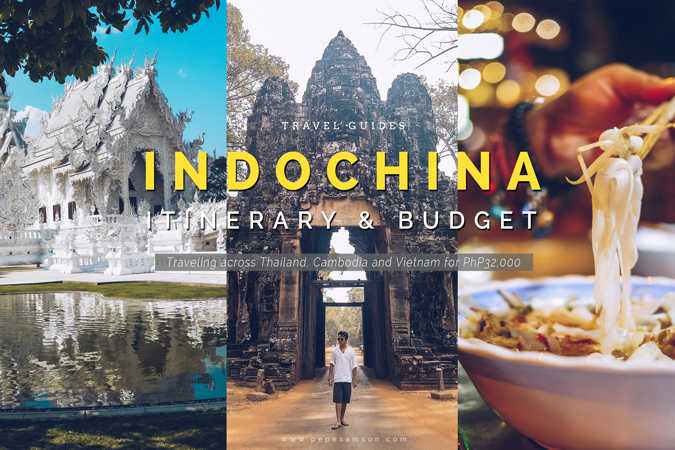 Same goes for securing transportation, or you might want to check my blog about the best way to travel across Indochina. 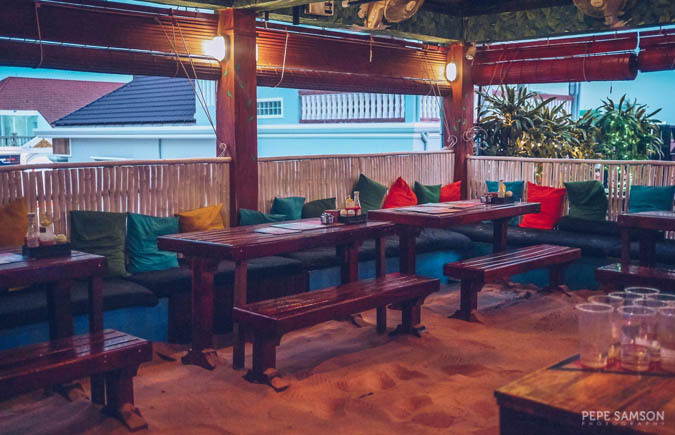 If you're looking for a cheap accommodation in Siem Reap that's near the major attractions of the city, Mad Monkey Hostel is definitely among your top choices. Its proximity to Pub Street and transport hubs make it an easy decision for us to click "book". 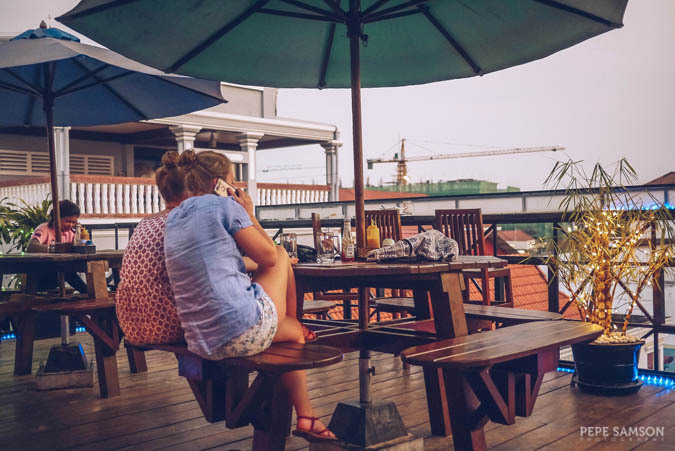 Add that to the fact that this hotel encourages meeting new friends and sharing stories over cheap beers, beer pong sessions, and group tours, and you don't have to look anywhere else. Plus points for social responsibility! Have you stayed in hostels? How was your experience? Will you stay in a hostel again?